The SINGER® 7436 is a fully electronic sewing machine with a full range of utility, decorative, quilting, heirloom and stretch stitch stitches. 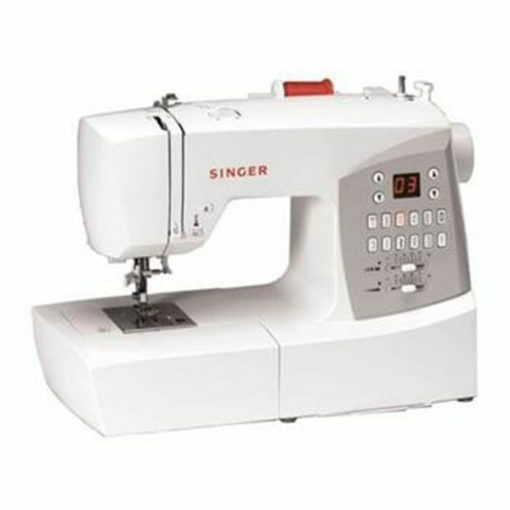 Each stitch is electronically formed and optimally set which means every stitch is sewn with exact precision. 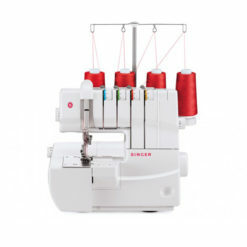 You can even do free motion work with the drop feed feature. 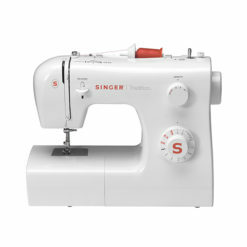 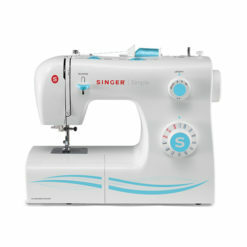 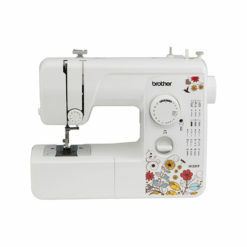 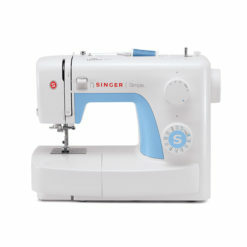 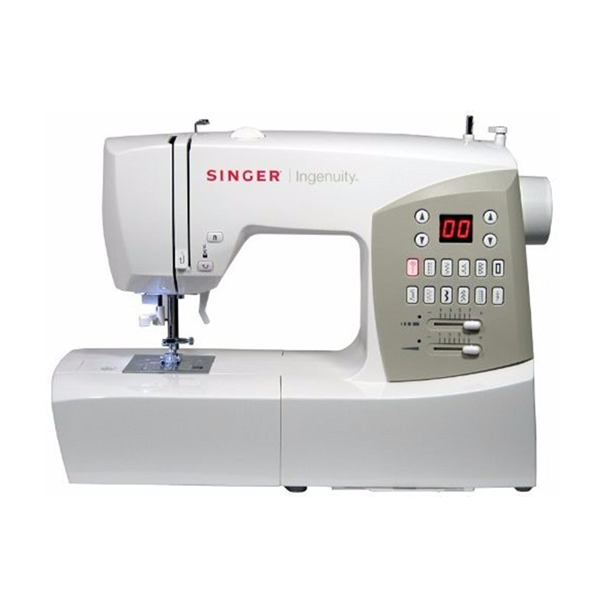 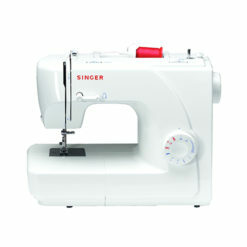 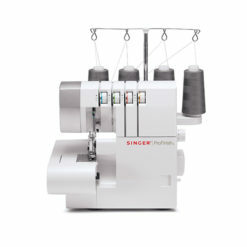 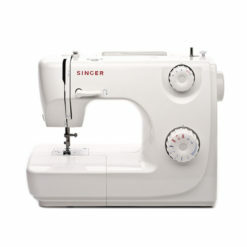 The SINGER® 7436 also threads quickly and easily with its 6- Second Threading System. 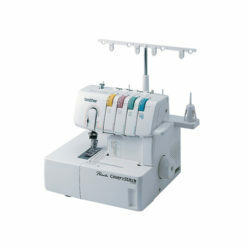 And with Pushbutton Stitch Selection, even selecting a stitch is a snap.